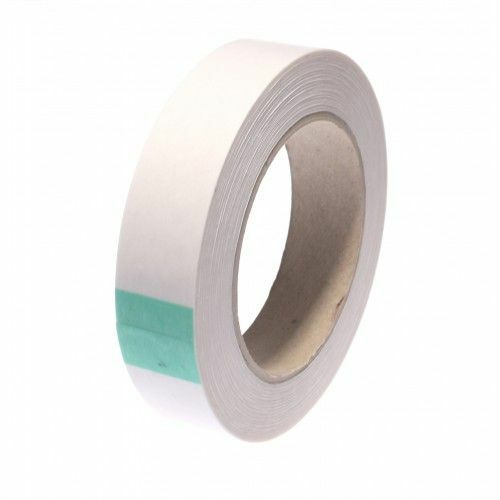 If you work in the point of sale or print finishing industries you probably know this double sided tape better than you know your own name - and if you don't, you really need to get acquainted. 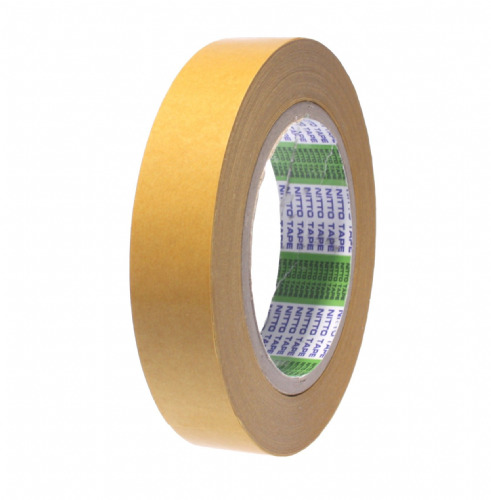 Nitto 500 is the only double sided tape to be used for sticking to high UV varnished board and displays. 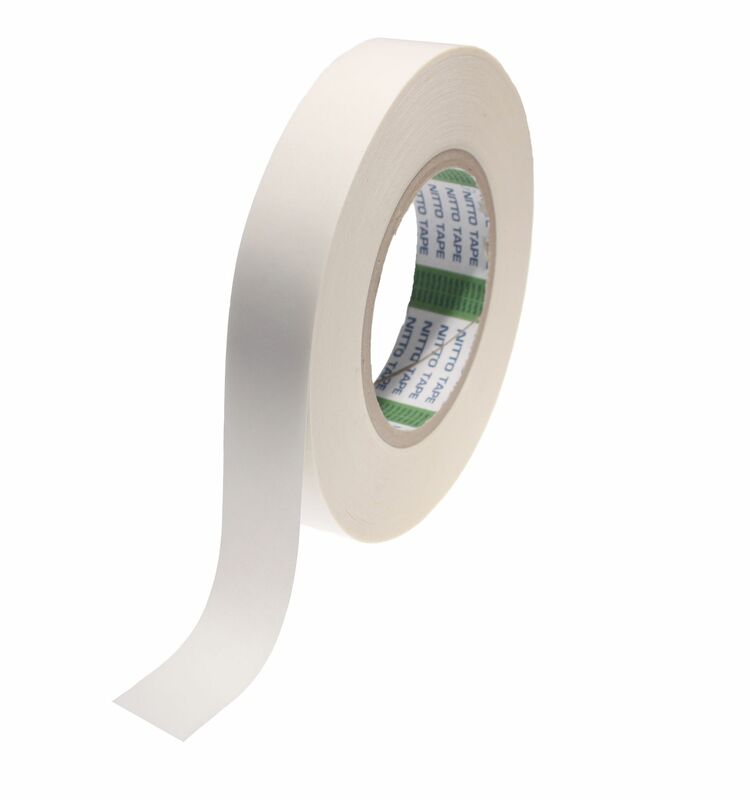 You may have tried other tapes for this kind of work, but we bet you have always gone back to this product. User friendly because its non woven tissue carrier, this makes it hand tearable. 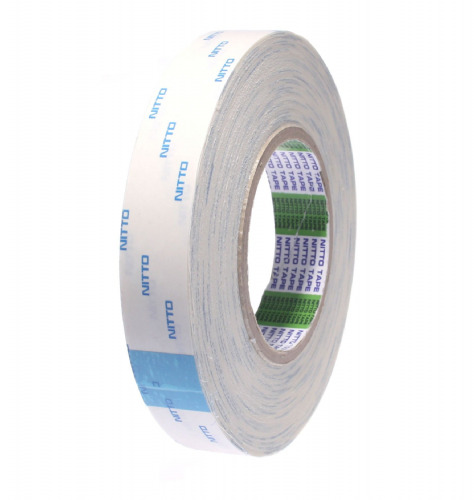 Rely on Nitto 500 for its consistency, mainly due to its unique modified acrylic, synthetic resin adhesive. 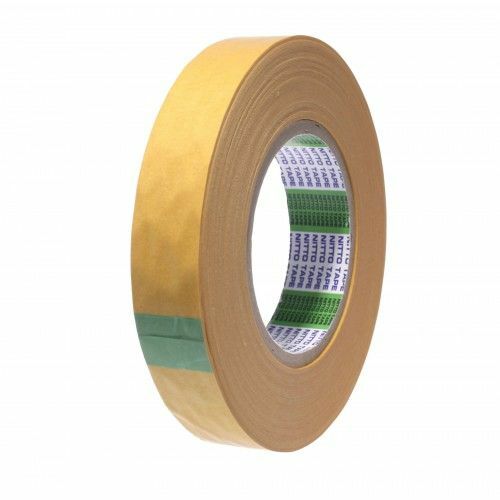 If you're undertaking this kind of work and haven't used this double sided tape yet, then we strongly recommend you give it a try.